Wow this Players Weekend thing is turning out to be better than the All-Star Game. Very cool idea made much cooler by the fact that the brands are embracing it. 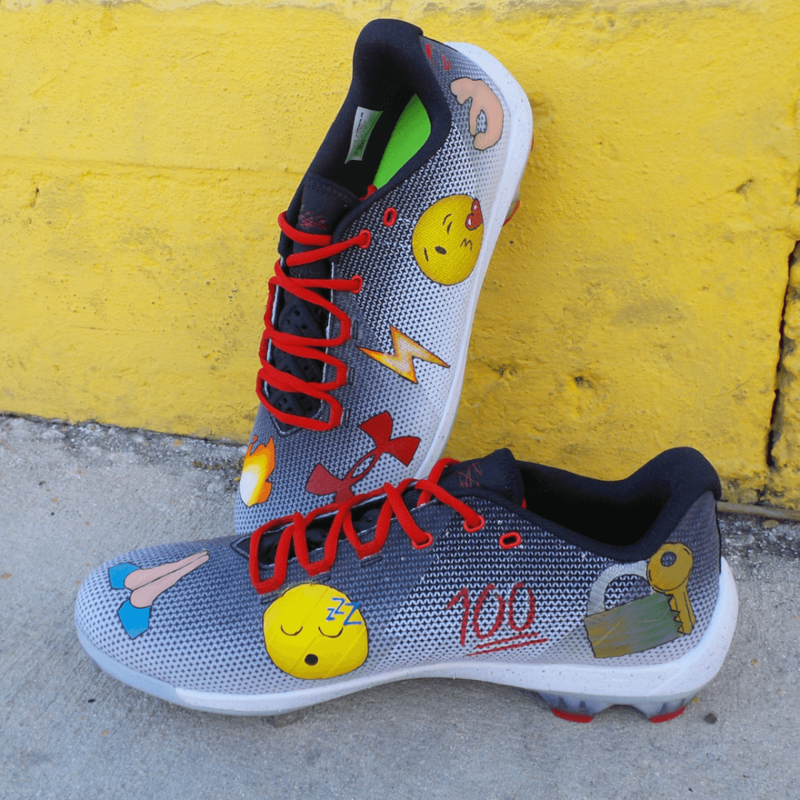 Under Armour is one of the brands that has really taken the initiative to put the creative direction in the hands of their athletes for this weekend’s games. 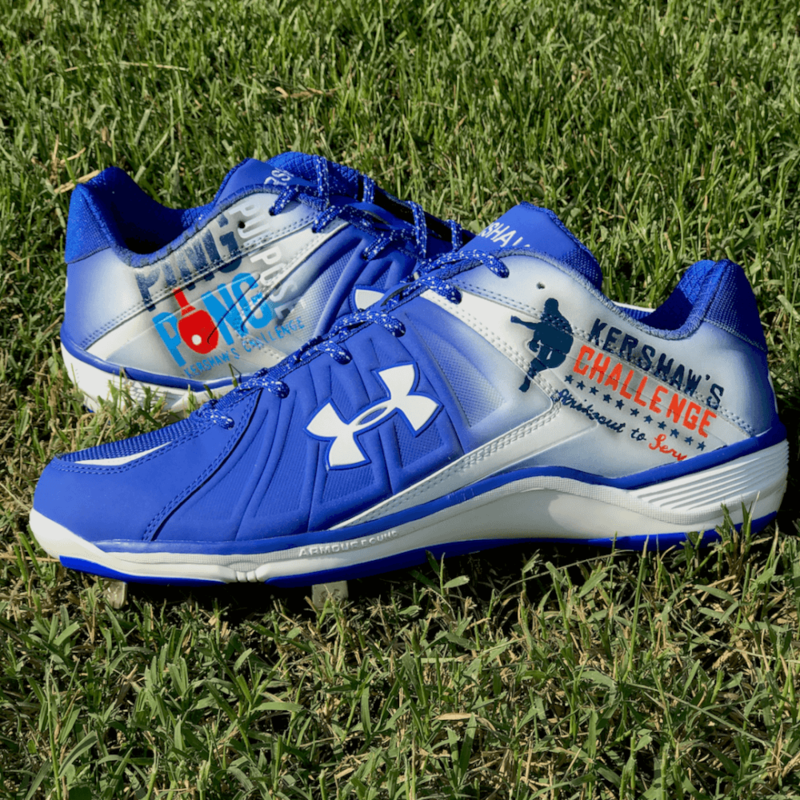 It’s turned out to be a great decision, as these are some of the sickest cleats we’ve ever seen (Cody Bellinger’s above didn’t crack our list!). 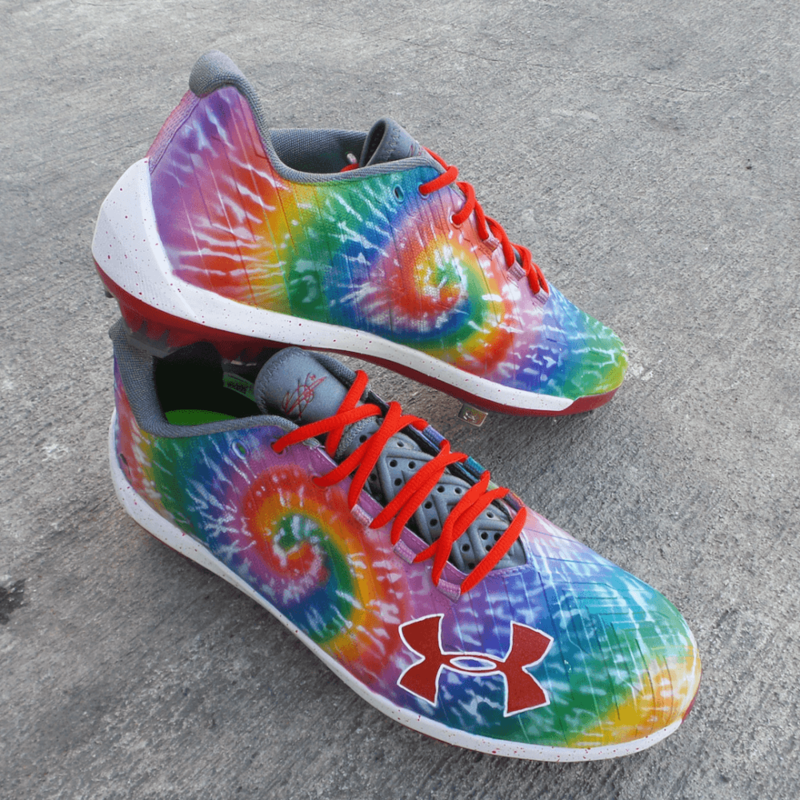 It looks like @solesbysir is the artist behind these beauties. Our camera will be flashing tonight at Angels Stadium in Anaheim for the @angels and @astros, but please do tag us if you see stuff worth sharing. We’ll credit you with the tip. 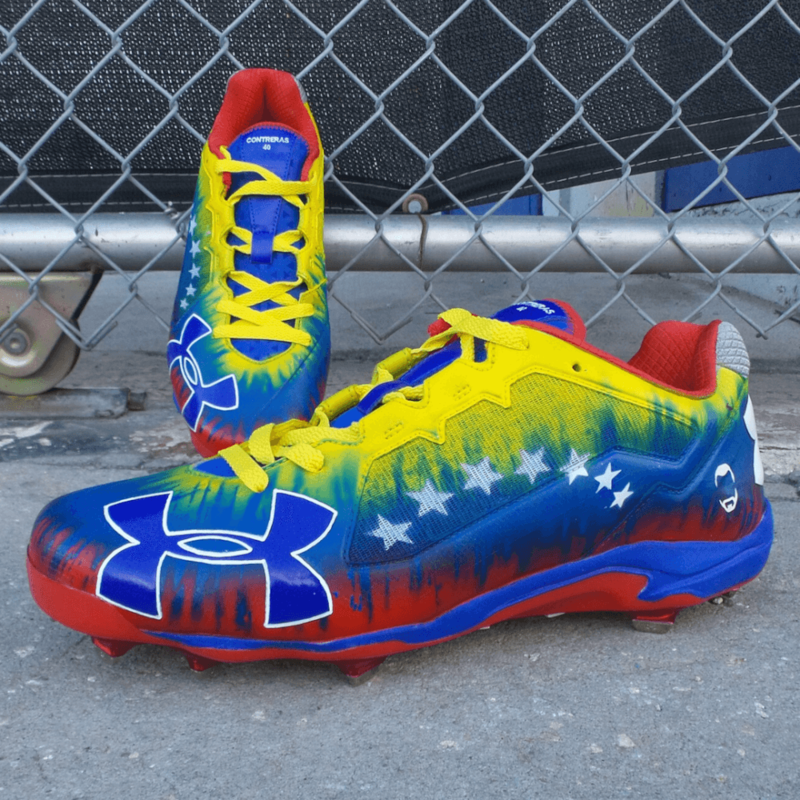 Here are the top 9 UA cleats for Players Weekend. Follow us on IG for more. 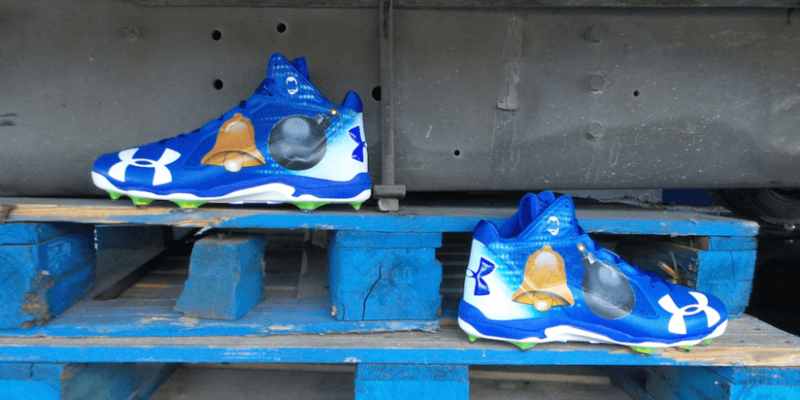 Wilson Contreras’ Venezuelan patriotism is not in question. 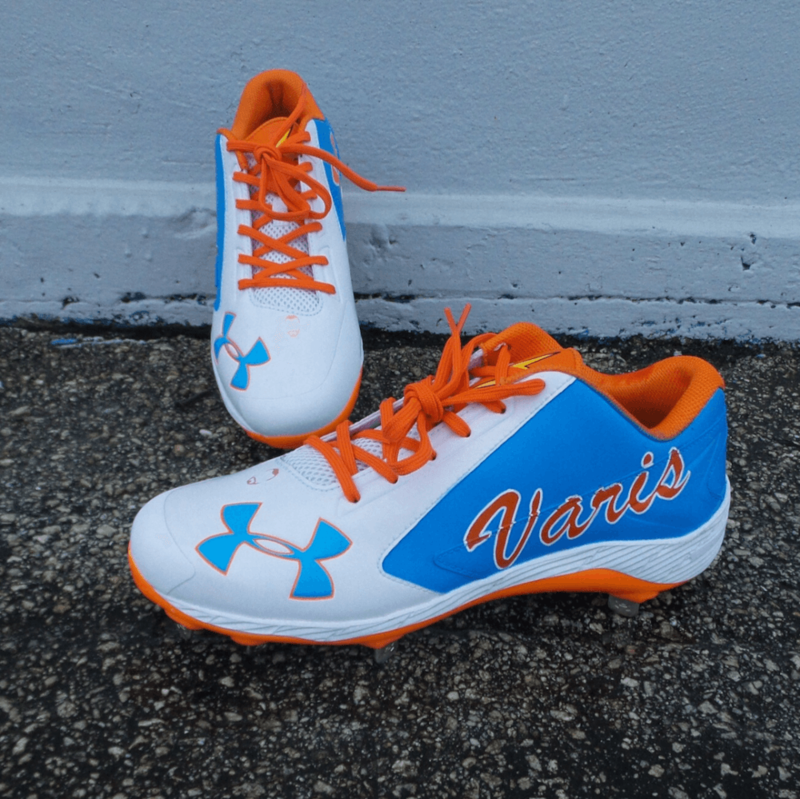 Dee Gordon keeps it real clean with these and I’m a huge fan. Great colors. Maybe I’ve been in San Francisco for too long, but I’m feeling the tye-dye look, mannnn. Cool idea from Bryce to go wild. 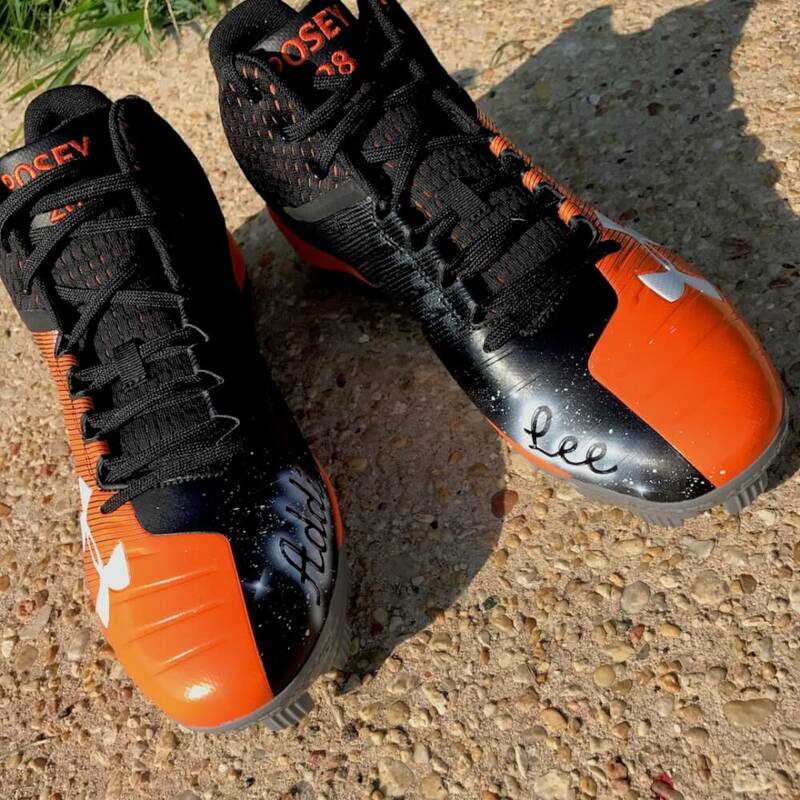 Such a shame he can’t wear these! Kolten never misses an opportunity to let his home state shine. 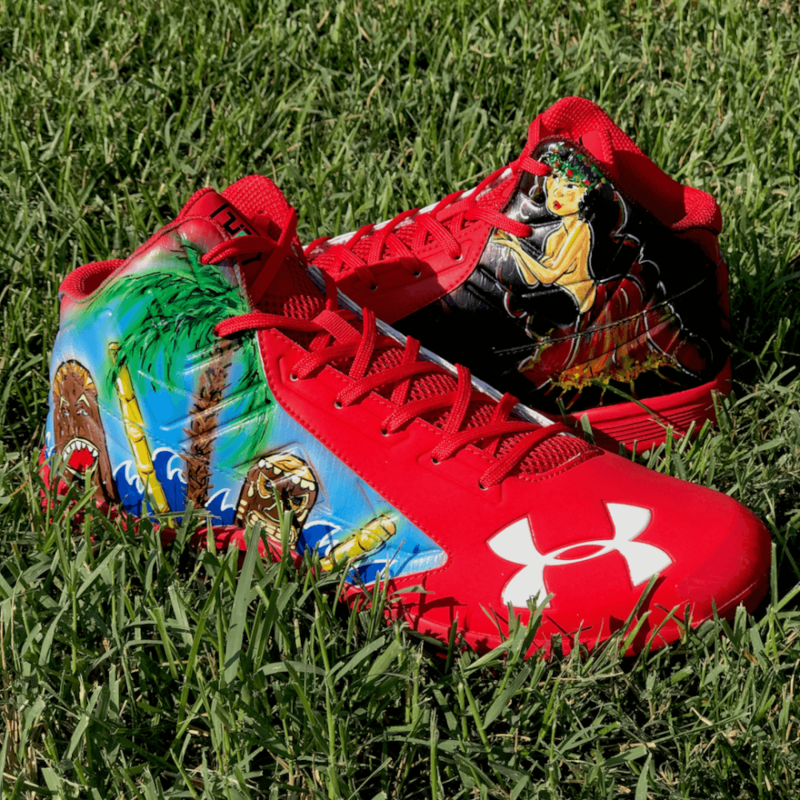 The hula girl erupting from the volcano is the definition of the fire emoji. 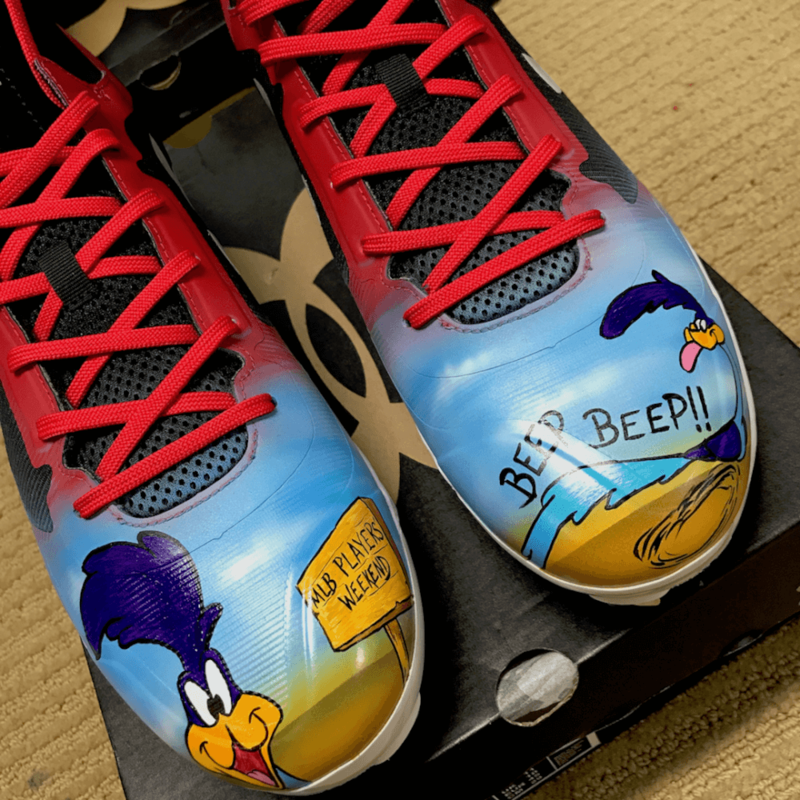 We hope Trea Turner, arguably the fastest man in baseball, gets to BEEP BEEP a little bit in his rehab starts this weekend, because these Roadrunner customs are too legit to be on the shelf. Looking forward to see Turner back blazing again soon. 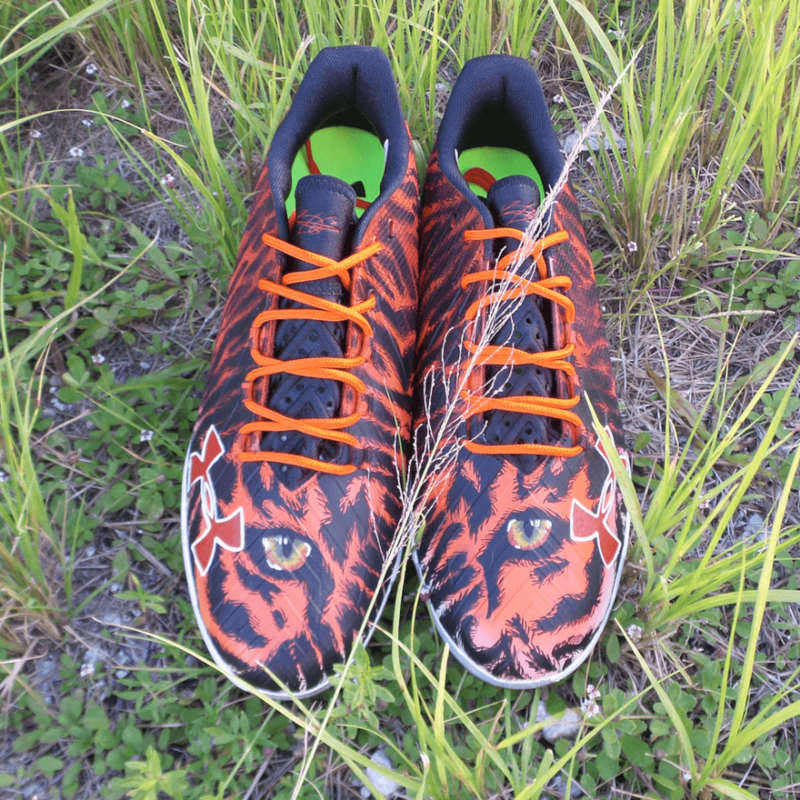 “Eye of the Tiger” for the win. They’re staring into your soul, and they know where you eat, sleep, and what pitch you’re about to throw. Tag us at @whatproswear if you see something cool.